Yesterday Linda Chung, Ruco Chan, Natalie Tong, Samantha Ko and Raymond Wong attended the blessing ceremony for TVB new series The Great Pharmacist. In regards to losing the "TV Queen in Artists' Heart" title at the TVB Anniversary to Kristal Tin. Linda expressed she's happy for her and was already pleased to be part of the top two. It was reported she extended her TVB contract for another 8 years since she had no hope for the TV Queen this year? Linda explained: "I didn't sign another contract. In the past 4 years, it had been reported that I extended my contract for another 8 years. So, does that mean my contract now is 32 years long? There is less than 5 years left in my TVB contract, but that is enough time for me to improve and get the TV Queen title." Lately, Linda's fans had been scolding her TV Queen opponent Tavia Yeung on Weibo? Linda expressed: "I don't believe that. My fans are all very well behaved. If they really did do that, I will talk to them." Linda and rumored boyfriend Ruco Chan play a couple once again in this new series. She expressed because of Brother's Keeper, she's more familiar with Ruco now and they work very well together. Ruco was also very willing to be Linda's driver. He joked: "I'm just afraid she dares not to ride with me." Linda joked back: "I don't have the courage to, I have doubts on his driving skills." When speaking of the TVB Anniversary ratings, averaging at 29 points and peaked at 31 points, Linda was most pleased with TVB's HK$3.1 million donations to charity. Asked whether Linda thought Nat Chan's comments affected the ratings? She said: "I hope everyone doesn't keep scolding TVB for everything. I don't think Nat Chan caused an impact on the ratings. The noise can actually pull up the ratings. With current advanced technologies, many people are watching on MyTV." Ruco expressed he's not satisfied with the rating: "I'm not satisfied with how much TVB donated, they should donate more!" 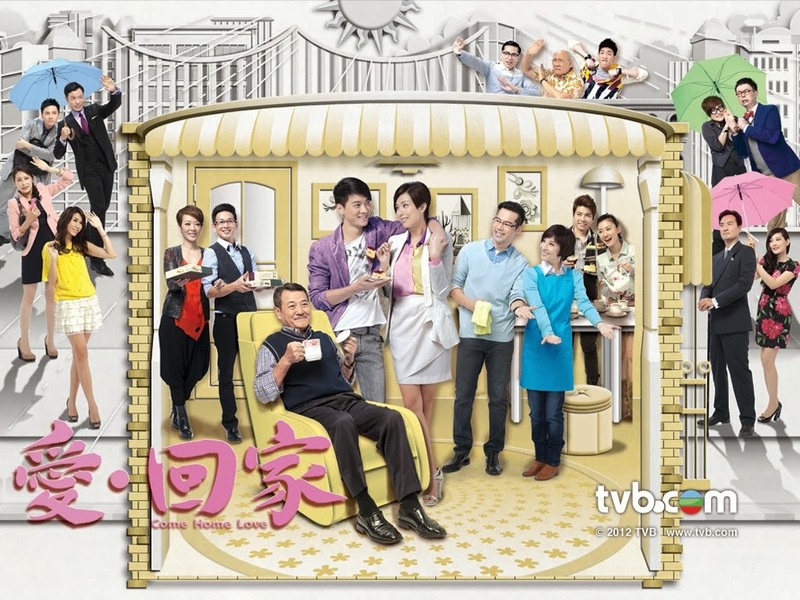 The TVB anniversary rating for this year set a new record for lowest rating. Samantha expressed her support: "Its already good. We really put in a lot of effort into the performances. Actually Nat's comments helped TVB." Natalie Tong said: "The noise from the public probably affected the rating, but I hope everyone could be more rational. Don't put all your dissatisfaction on us. We tried our best to entertain everyone."